H.D. 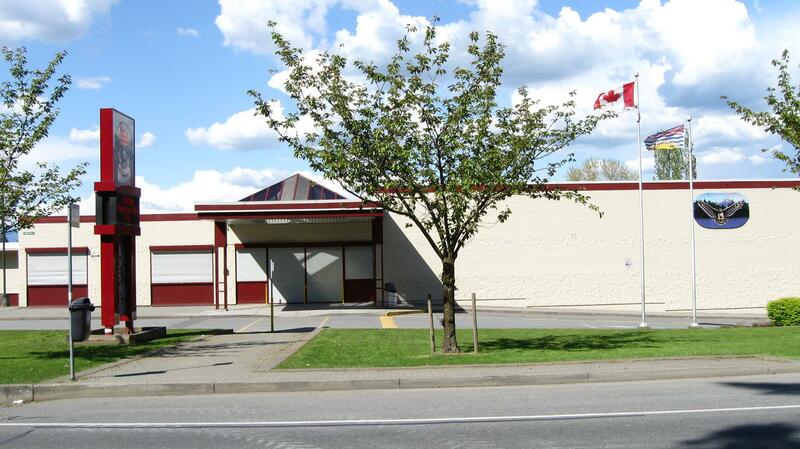 Stafford Middle School is located in the City of Langley and serves the catchment area elementary schools of Blacklock Fine Arts, Douglas Park, James Hill, Nicomekl, Simonds and Uplands with our grade 8’s transitioning into Langley Secondary School. With a school population of approximately 580 students in grades 6, 7 & 8 HD Stafford Middle has been designed to take advantage of the outstanding facilities that exist within its walls, to specifically support young adolescents as they transition through the middle years of their educational journey.We offer students the chance to explore their talents and passions by offering a variety of learning opportunities including Tech Arts (woodworking, metalwork, robotics); Home Arts (cooking, sewing); Fine Arts (music, dance, drama and visual arts) as well as an impressive number and variety of athletic, extra-curricular and intramural opportunities. HD Stafford Middle strives to provide middle years students with an opportunity to develop academically, emotionally, socially and physically in the safety of a grade 6 to 8 configuration while engaging them in exciting learning opportunities. Together as Skyhawks, we S.O.A.R.